Monitor your audio with accuracy and clarity. The Senheiser HD 300 PRO headphones are perfect for live performances and studio recording sessions. Hear every detail of your sound, from the deep beats to delicate high nuances thanks to the large dynamic drivers which produce high-resolution and distortion-free audio. Offering class-leading isolation, the HD 300 PRO headphones eliminate up to 32dB of ambient background noise, ensuring loud environments don't impact your ability to monitor. 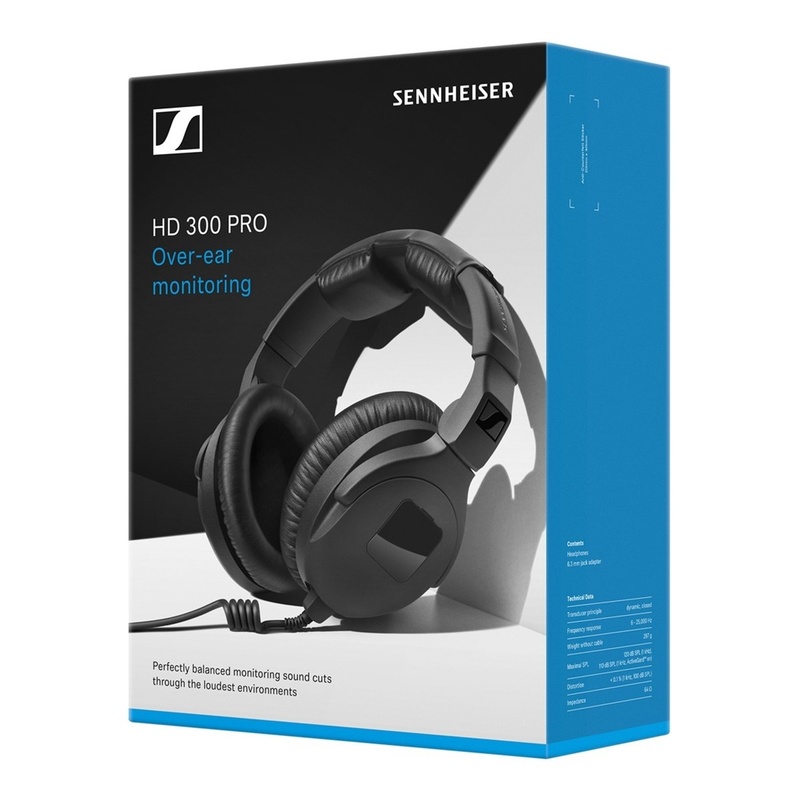 Suitable for critical listening applications and long monitoring sessions, the Sennheiser HD 300 PRO have a unique design with comfortable padded and reduced contact pressure. 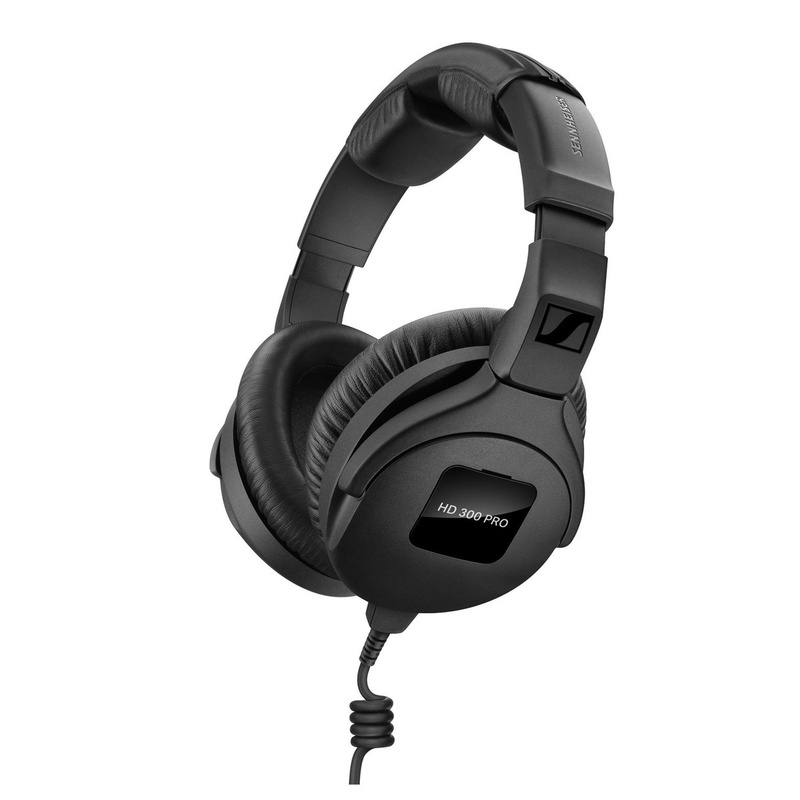 Based on the iconic HD 250 Linear headphones, the HD 300 PRO are Sennheiser's flagship monitoring headphones. During the design and development of the HD 300 PRO headphones, Sennheiser's acoustic engineers turned to the HD 250 Linear headphones. 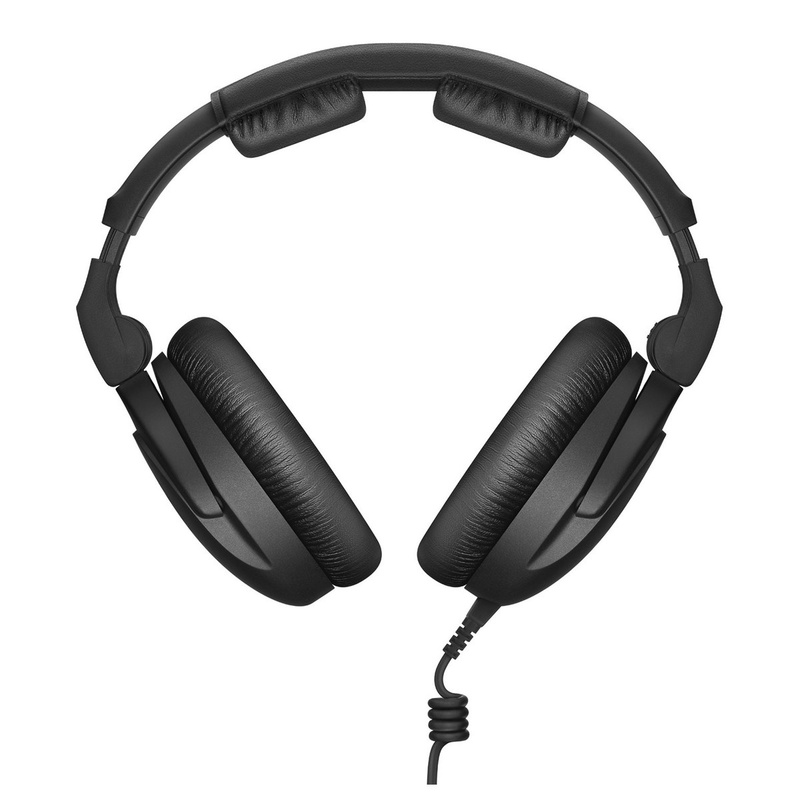 Why the HD 250 Linear? The reason they chose these headphones is that they're still highly regarded by audiophiles and professional sound engineers today. Despite the difference in the ear cup shape, Sennheiser's engineering team were able to recreate an almost identical linear frequency response. This results in precise audio reproduction that is incredibly detailed. 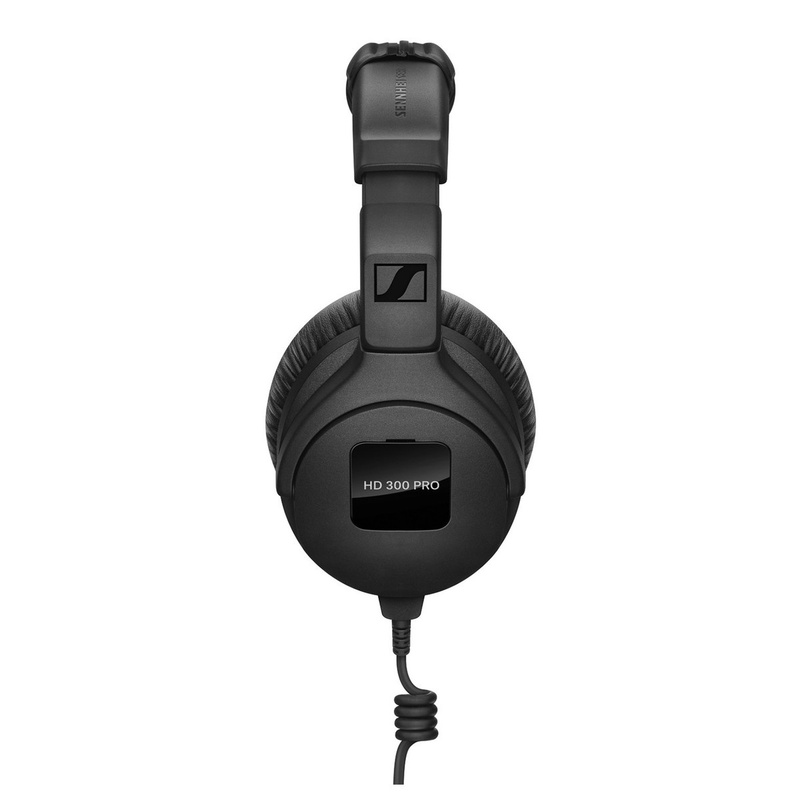 The HD 300 PRO is the flagship model in Sennheiser's monitoring headphone range. 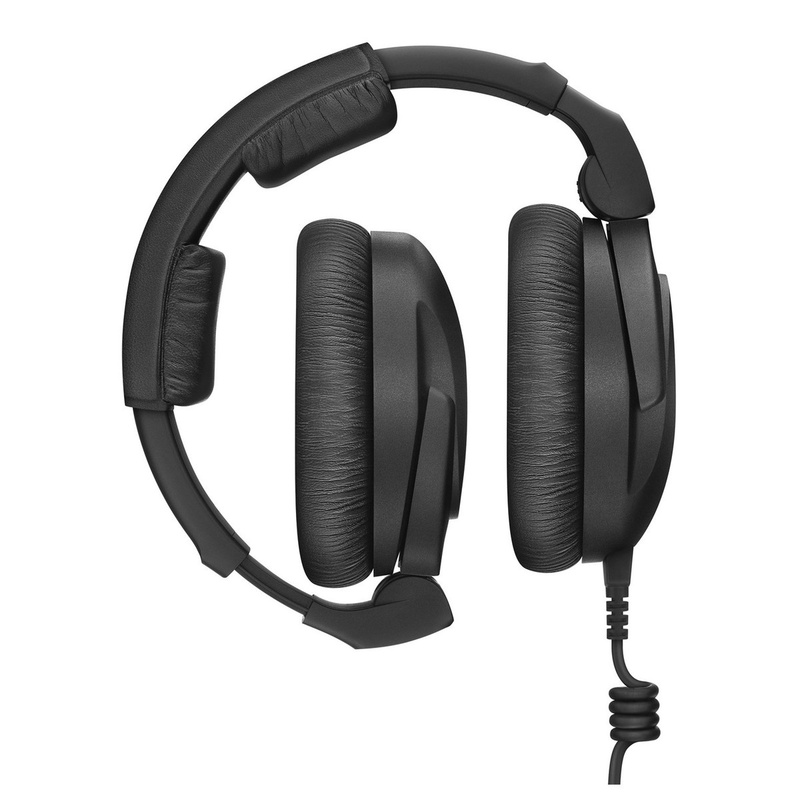 The HD 300 PRO headphones feature padded earcups, a split headband and a comfort zone for the temple. Listening fatigue is minimised and pressure from the sensitive area of the fontanelle is reduced to a minimum. A unique fork design ensures that pressure is evenly distributed across all of the ear pad, helping to further increase comfort and background noise attenuation.